In this project, we plan to develop the fundamental electronic structure theories for describing the chirality of complex systems and to conduct the basic researches of Coordination Asymmetry based on theoretical and computational chemistry. Interplaying with experiments, we will proceed the researches on (1) chrality enhancement mechanism and dissymmetry factor using the fundamental theories for chrality, (2) catalytic reactions of complexes or frameworks with metal reaction center and photophysical property of supramolecules, (3) dynamics and photohysical property of self-assembly systems, (4) geometric structure, electronic structure, and catalytic activity of metal nanoclusters, and (5) asymmetric molecular recognition of metal organic frameworks. Based on these researches, we plan to establish the fundamental methodologies for the theoretical investigation of chirality and asymmetry of complex systems and conduct the theoretical analysis and design of Coordination Asymmetry. 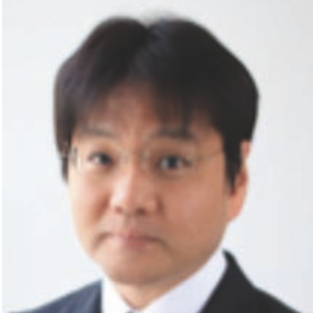 Takafumi Shiraogawa; Masahiro Ehara, ChemPhotoChem, , 2019.